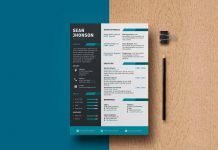 This resume will help you to get the attention of hiring managers. 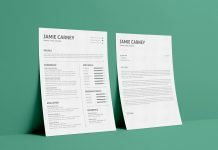 If you are enough experienced in your job, choosing a professional headline won’t be that difficult. 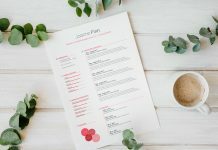 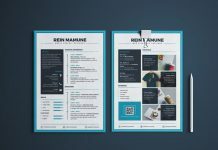 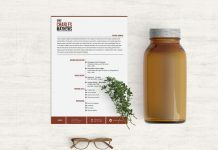 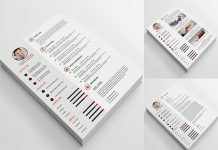 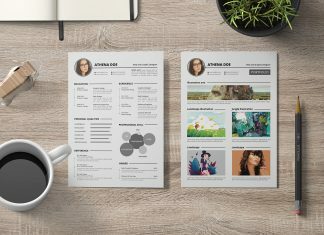 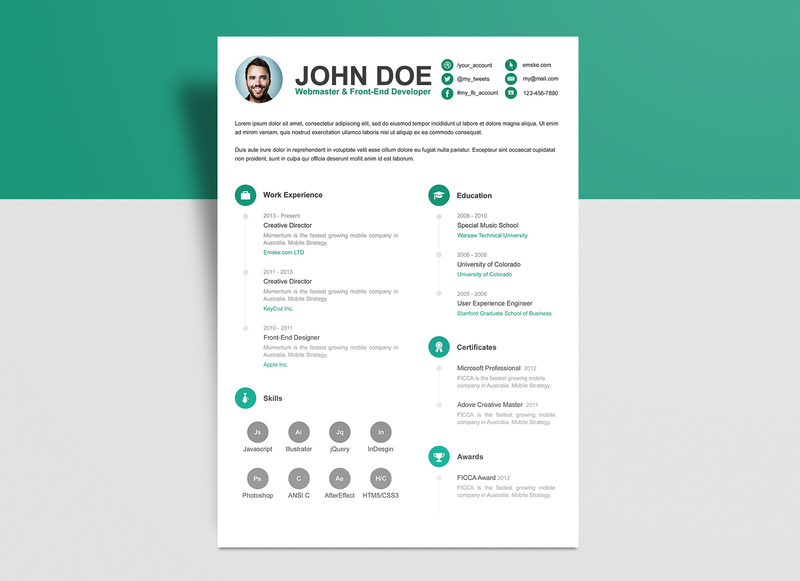 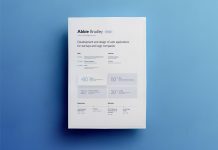 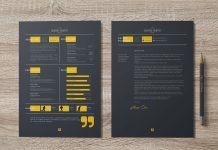 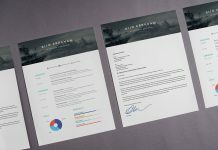 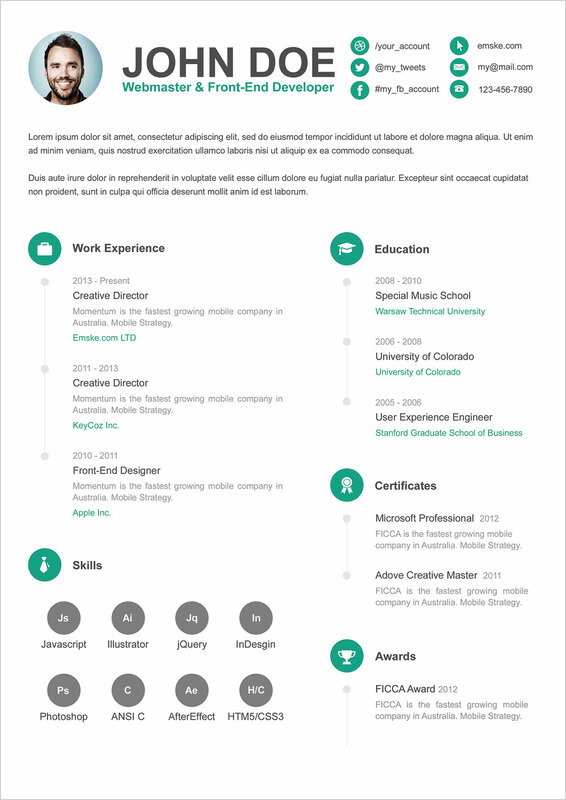 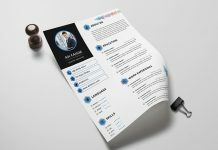 This simple resume template with clear preview can help you to know what to write. 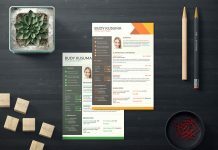 Share your contact information such as phone number, email and address. 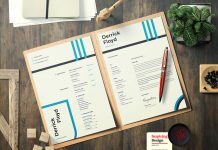 Make a list of relevant skills and experiences, education and certificates. 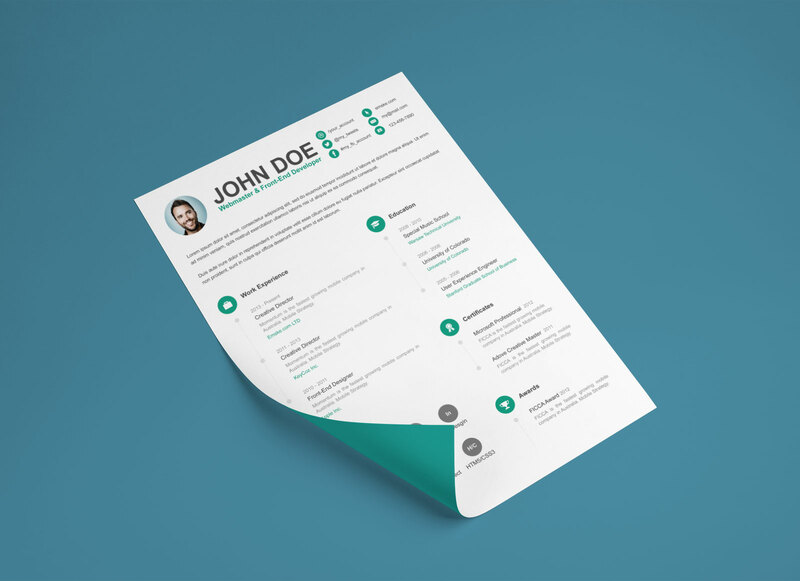 Good resume having comprehensive details about your experience is always strong enough for hiring employers.